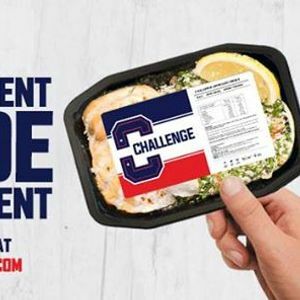 The F45 Challenge is back next week! Fresh ideas, creative recipes, meal plans and catering and an even more convenient way for you to achieve life-changing results. 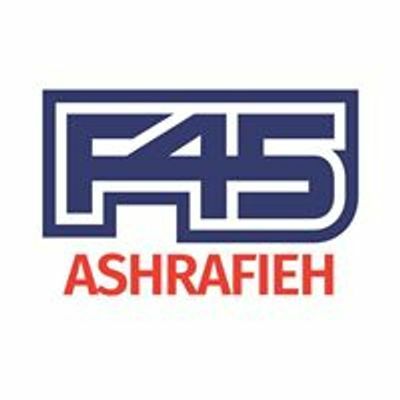 F45 is set to achieve another incredible year of global body transformations, and we hope to see you on board! 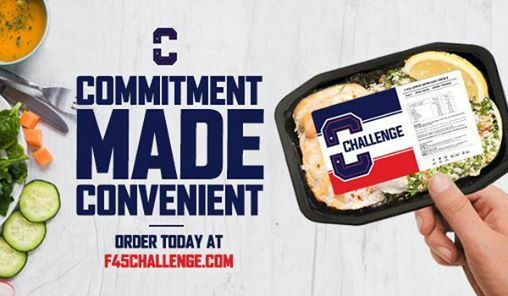 If you haven't already, contact us at F45, and sign up for Challenge 21 starting on February 4th.